Drake kicks off Drake season with the premiere of his new “Scorpion” album trailer. Drake posted a one-minute trailer for his forthcoming and probably his most anticipated album yet, Scorpion. The project is set for a June 29 release and should be available across all major streaming platforms on Thursday night when the clock strikes midnight. By then, all of hip hop will likely hold its breath to see what the man from Toronto has to say, and something tells me it’s a lot. We’re just three days away from the release of Drake’s new album Scorpion, and the 6 God manages to get his fans hyped up for the blockbuster project. Every year, Drizzy dominates the music scene with his projects. Last year, More Life was one of the biggest albums on the planet and the year before, Views was the biggest body of the work on the planet. The clip starts out with Drake walking outside by the lake and then transitioned to him getting up from his seat at his home to drive to the studio. While he was driving, you can hear some haunting music as the soundtrack as he steps into the booth to lay down some bars. You can say that the trailer didn’t reveal anything significant, but it reminds us that the album Scorpion will be released on June 29th, as if we needed a reminder. The OVO rapper has been dominating the Billboard Hot 100 chart since the start of the year, and with a new project on the horizon, there is no telling what he will do with all of the charts coming next week. 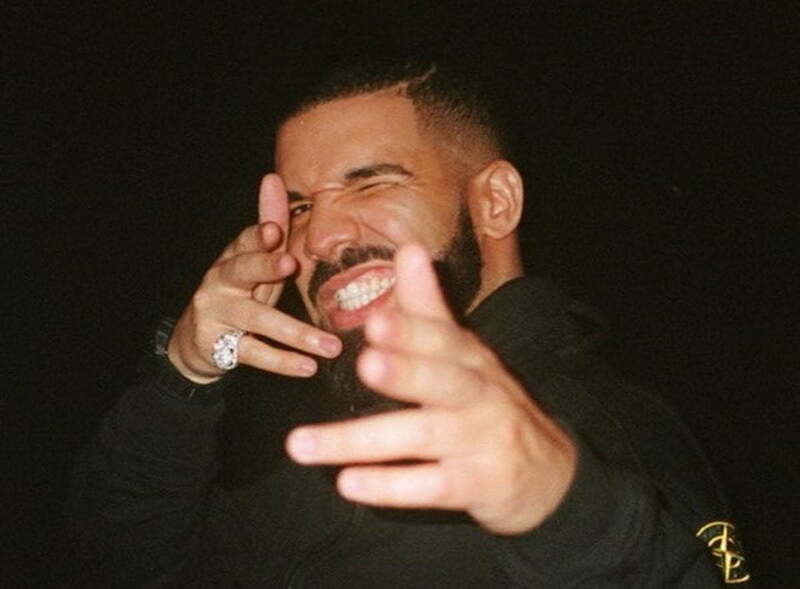 Drake is still nursing a few bruises he received from a vicious diss track from Pusha T, but all of that trolling on social media he has been getting seems to be now dissipating just when he is about to drop his Scorpion album. Last weekend, a few Billboards surfaced in Toronto and New York city with some words that seem to be a shot at Kanye West and Pusha T. The banners also hinted that Scorpion might be a double-disc album.